Finding the perfect mother of groom dress or mother of the brides dresses has never been easier than with DimitraDesigns.com. Being one of the best bridal shops in Greenville and Spartanburg SC ensures we’ll have the perfect dress for mom. Browse our selection of gorgeous Morilee, Jade & Jade Couture, Montage Mothers and other popular designer brands of mother of the brides dresses. 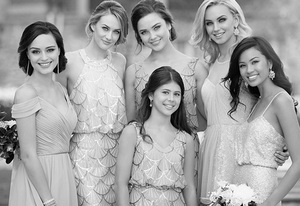 Dimitra Designs mother of the brides dresses come in a variety of colors, lengths, and sizes. We guarantee you’ll find the perfect mother of the groom dress or mother of the brides dresses among our large selection of dresses. Make mom feel as beautiful as she should with a chic dress from Dimitra Designs. 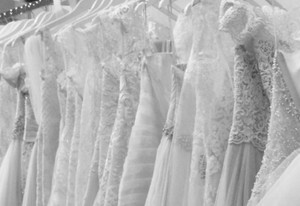 When looking for bridal shops in Spartanburg SC, don’t settle for just anything, settle for the best! Dimitra Designs wants your wedding to be a dream worthy event, which is why we offer the hottest selection of dresses at exceptional prices. Dimitra Designs have the perfect dresses to make your mother feel as beautiful and unique as she is. Browse our selection of mother of the brides dresses today!